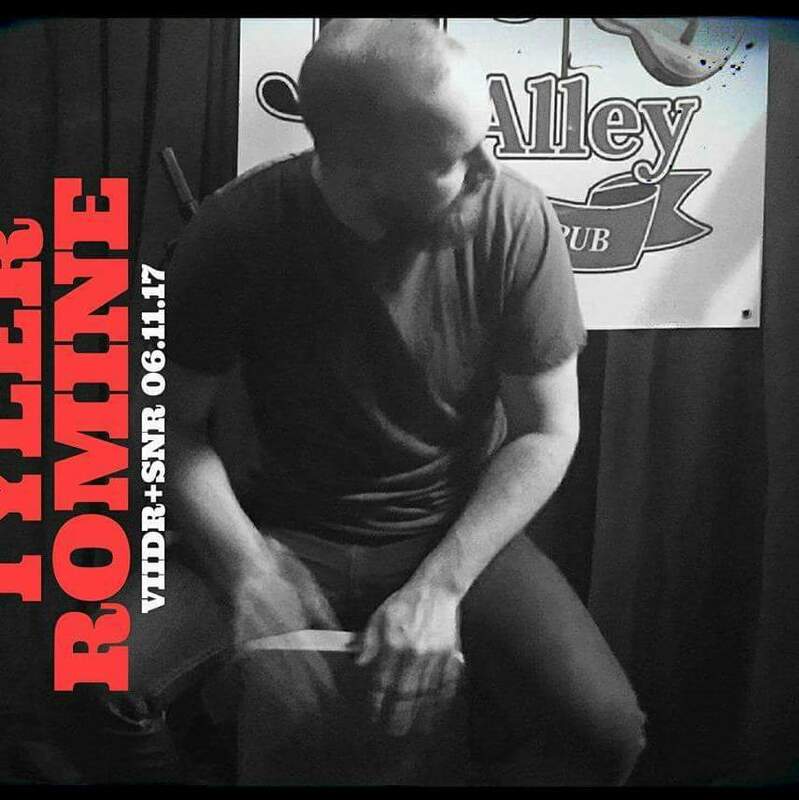 Tyler Romine received his Bachelor’s and Master’s degrees in Percussion Performance from the University of Oklahoma. While attending, he instructed drum set classes, steel band classes, private percussion lessons and marching band clinics. He has been performing for 18 years and has performed extensively in the central and eastern Oklahoma and DFW metro areas as well as multi-state tours. He is trained in drum set and world percussion as well as all forms of traditional/orchestral and mallet percussion He is experienced in styles including rock, country, jazz, Latin, pop, orchestral and contemporary small ensemble. He has performed with the OU Wind Symphony, Symphony Orchestra, Percussion Orchestra, New Century Ensemble and Jazz Ensemble. He is currently performing and recording with Oklahoma artists Jared Deck and the Travelers, Jack Waters and the Unemployed and Zac Copeland.